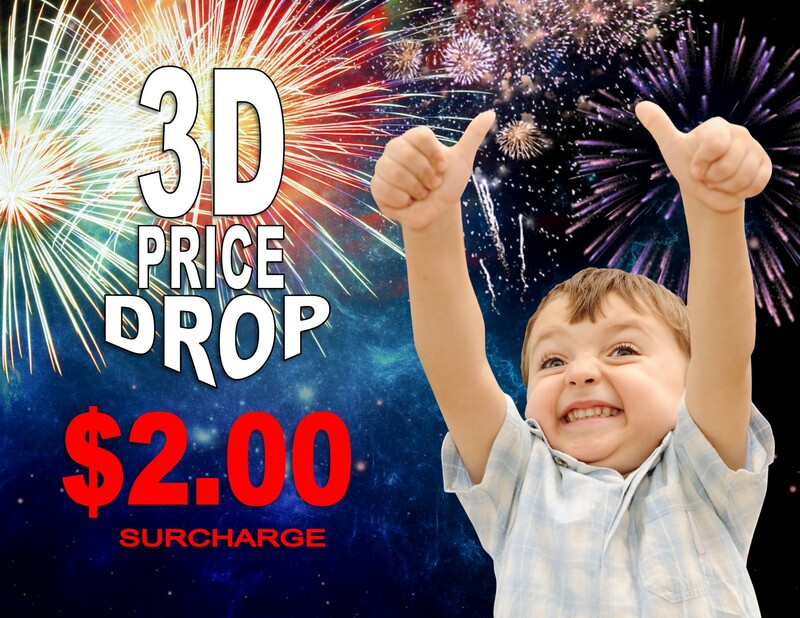 Southside Mall Cinema - 3D PRICE DROP! Woo-Hoo!! !